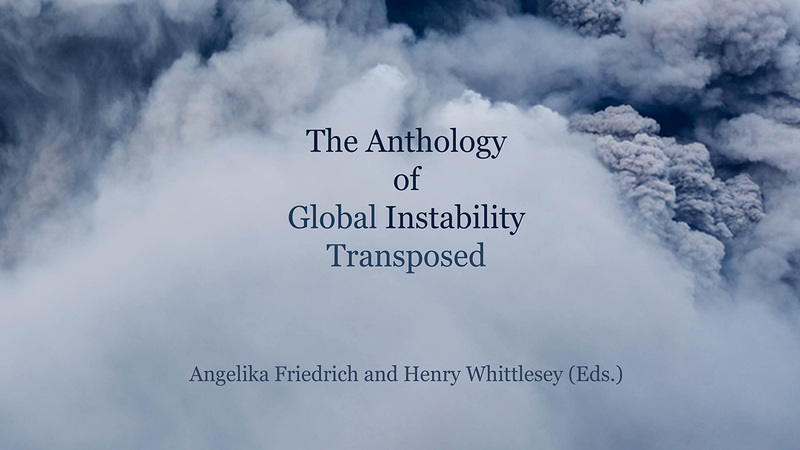 Over the last year we have been publishing various texts on instability by writers and translators around the world. These so-called emblems have taken the form of stories, essays, reports, documentation, editorials, confessions, etc. They have appeared here online as well as in postcard booklets at the coffee shop in Rockwall Studios and recently in cinemblems (cine films) at our facebook page. One of the fundamental objectives of this project is to increase pragmatists’ exposure to the world of romantics. We view pragmatists’ misunderstanding of romantics or their refusal to accept a romantic Weltanschauung to be one the tragic developments of the modern-day world (although not something entirely new). The knowledge gained from an unbiased understanding and acceptance of romantics would lead to an artistic renaissance and a cultural revolution. Romantics can be said to accept fate, view life as a process, not worry about the future (but have a more pessimistic outlook), disregard education, success, achievements and money, be less open to strangers (people outside of their immediate circle of friends and acquaintances), have a sense of humor, relax, rest and enjoy their leisure time, have polarized minds (swinging from extremely positive states to extremely negative ones), love freedom, live existentially, produce and work. Pragmatists shape their fate, are focused on the end of the process rather than the process itself, are optimistic about the future, consider education to be critical, success and achievements as proof of their value, are frugal and cautious with money, network and are basically moralists with an intellectual sense of humor, work constantly, are overworked, rigid, but consistent, relax less relatively speaking, attach themselves to (primarily social and financial) obligations, embrace materialism, consume and manage. The picture in reality is obviously not as cut and dry as this. Many of us, especially in the middle class, exhibit a mixture of these traits due to a drift either from the relative pole of romanticism in the direction of pragmatism or vice-versa. In this perypatetik project we are trying to find a way to gain a greater understanding of romantics in particular. Freelance translators play a key role in this process, as they occupy a mediating place in society. Their job is to communicate from one culture to another in the translation of texts. But this is only one aspect of the mediation. Although we do not know any of the contributors personally, we know that most of them lead somewhat isolated lives at a computer screen alone without the normal interaction that employees in a workplace have due to managers, colleagues and customers. Independent translators only have a few customers and communicate with them mostly by email. Even if they go to a shared office, they usually do not have to share the workload with others, or, when they do, they are only responsible for their small section, with the coordination or alignment being handled by the external agency. 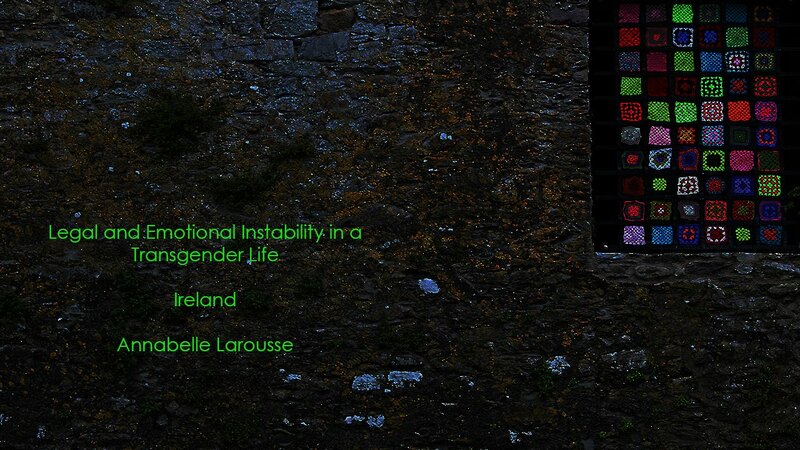 While these translators are not necessarily romantics, the structure of their lives gives them great potential to understand how romantics think. 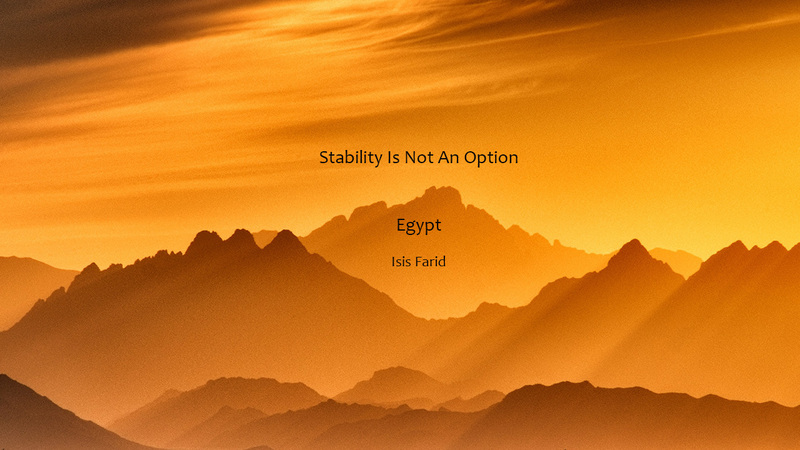 We have seen exactly this time and again in the emblems of instability in 2017. In Embracing Instability, Jonay Hernandez discusses the aligning of freely moving information, capital and companies with changes in personal behavior (greater collaboration, self-sufficiency, etc.). We find communal strength as a potential means to combat suicide in Karina Kreuzer’s comparison of Ecuador and Switzerland. 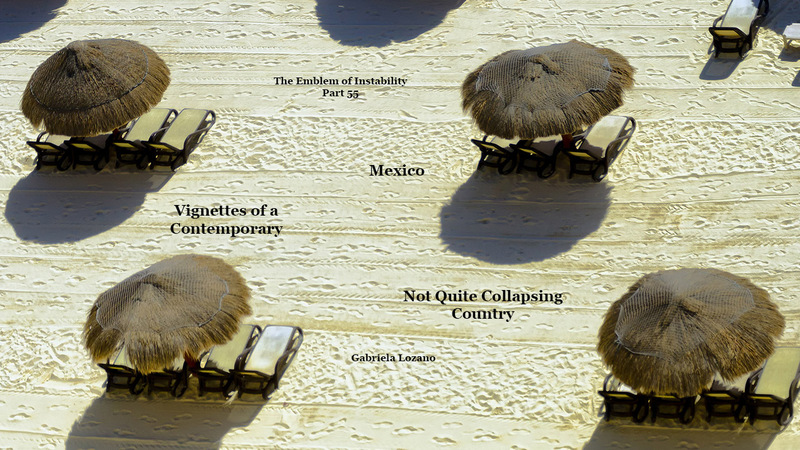 In another exceptional contribution, Gabriela Lozano shows both formally and in content how gray structures, rubble and a jungle of weeds can be teeming with more life and potential than post-modern architecture in Mexico. 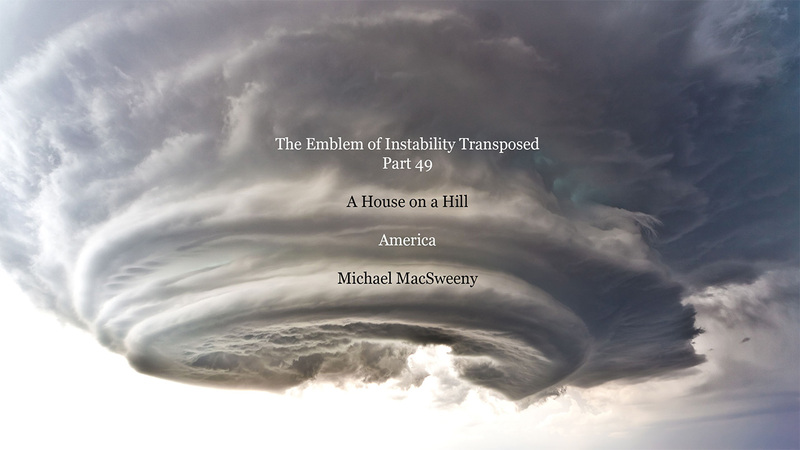 The Emblems of Instability Transposed and the forthcoming Codex of Uncertainty Transposed are an examination of international life in the contemporary neobarque context of instability, uncertainty, extremes and polarization. 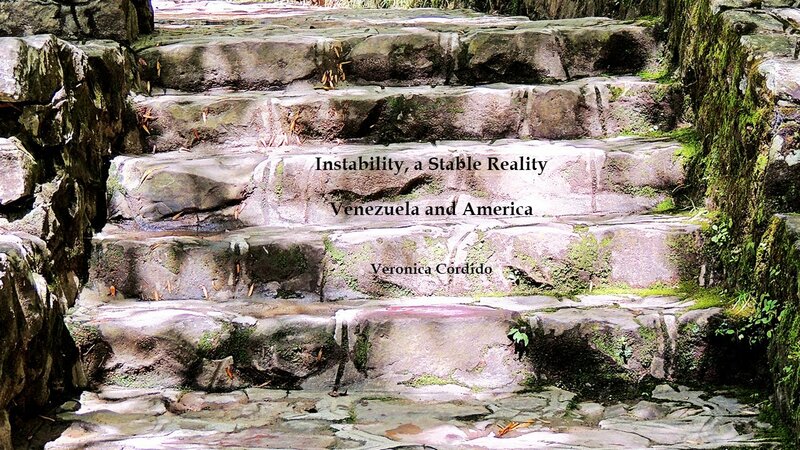 We may have seen this structural environment hundreds of years ago, but its re-emergence in our age must be considered under fundamentally different conditions than we find in the baroque. 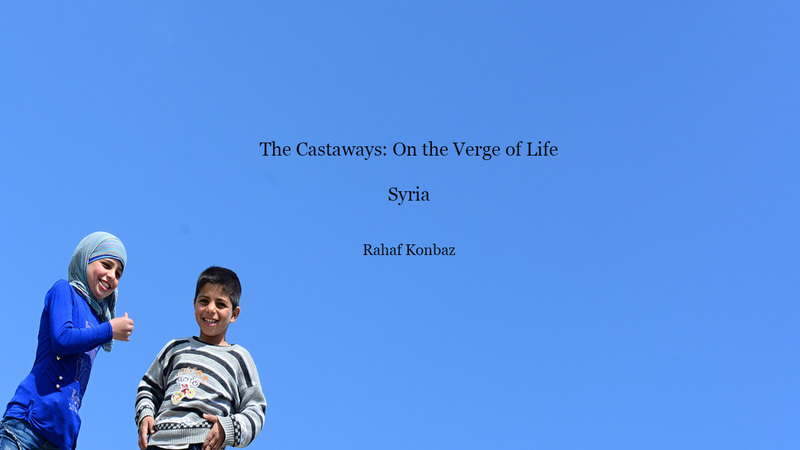 The synthesis and presentation of life against this backdrop reveals not only what the emblems in combination with the photos demonstrate, namely, that even in the case of immense instability – and some of these countries are facing or have faced extreme turmoil in the past or recent past – you can enjoy a poetic life and create magnificent work. But that is not all. 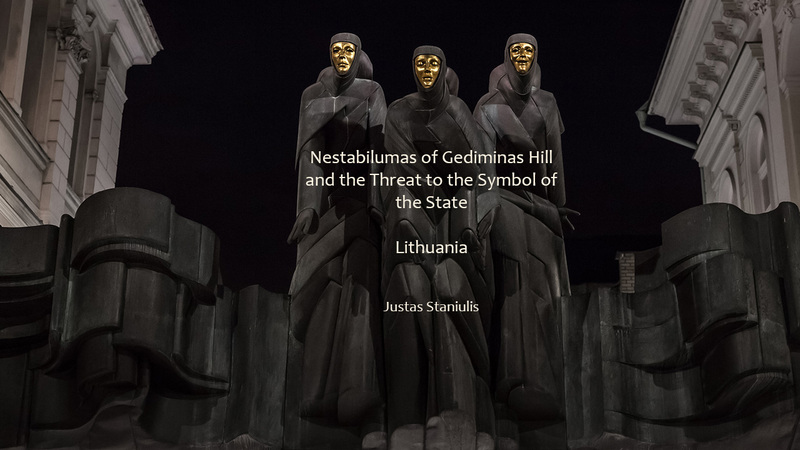 The project also clearly shows in various forms and in various places that those of us who are less fortunate materially or less interested in material acquisition – we gain access to the most spectacular realm: the aesthetic or metaphysical. That is what we see time and again in any world of upheaval. It is what we find in absence. It is the origin of all literature, art, music chasing perfection in a harmonious age or imperfection in a disharmonious one.